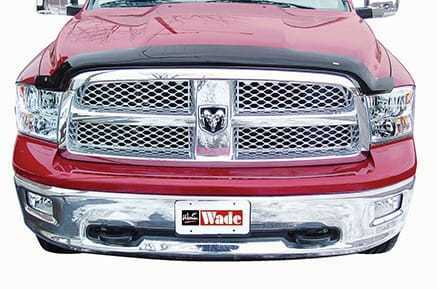 Wade offers a number of premium products for most popular late-model trucks & SUVs on the road, from hood shields, cab guards, side window deflectors and bed rail caps to floor & cargo mats. Wade's proven quality and constant research and development make it one of the best brands for truck & SUV owners. Wade™ Bed Caps will keep your bed rails and tailgates protected at all times. 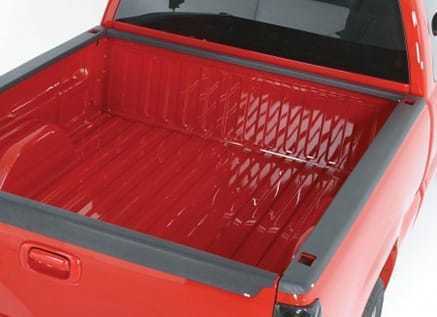 Wade™ offers Bed Caps, Front Caps and Tailgate covers for your truck bed to protect it against unpleasant damages. Made of high-impact ABS plastic, Wade™ Bed Caps will not warp and fade easily for a longer lasting protection that you need. With excellent features and easy installation in tow, Wade™ Bed Caps will meet both your needs and taste. Be afraid no more of flying debris and nicks from touching your sweet ride. Wade™ Platinum Bug Shields provide excellent protection against paint chipping and scratches. Its wrap-around, one-piece design ensures precise fitment to your hood for maximized protection. Say goodbye to dents and dings when you install Wade™ Ultraguard™ Bug Shields on your hood. This full-wrap bug shield provides wider protection coverage and integrated bump-ons prevent it from touching the hood. 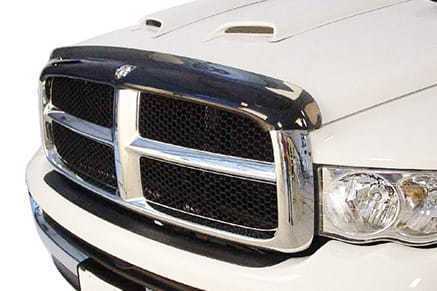 Ultraguard™ Bug Shields are also offered in either Smoke or Clear finishes that will add styling when either is used. 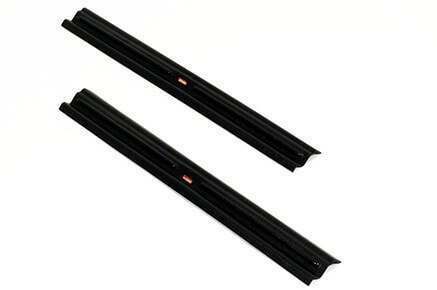 Wade Door Sill Protectors are constructed utilizing durable acrylic material to protect painted sill surfaces from damage that can be caused when entering and existing the vehicle. They are vehicle and application specific based on the year, make, and model of your car, truck, or SUV to establish an exact fit. The smoked finish coordinates with any paint color providing a sleek and unique accent. The installation process is quick and easy due to the 3M adhesive application that is a simple peal and stick process. 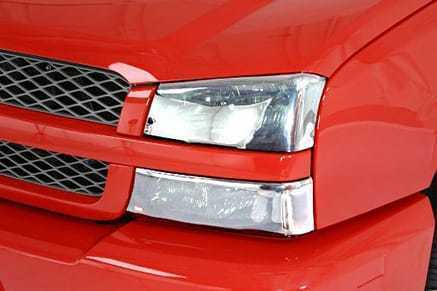 Headlights are normally prone to scratches and damages caused by road debris. Keep it well-protected; equip it with Wade™ Headlight Covers. These protectors enjoy the same construction as that of Wade™ Tail Light Covers, ABS plastic material that can take anything thrown at it. Wade™ Headlight Covers are not only made to serve its function (to protect headlights), but also to provide an enhanced look on your ride's front-end. Slotted or Solid style - Wade™ can provide you both! 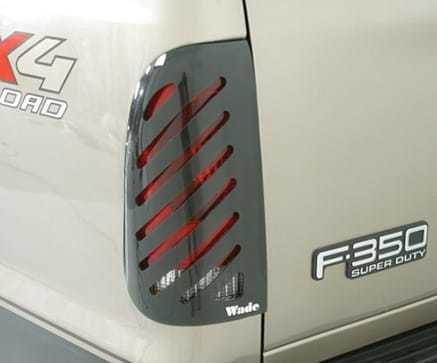 Boasting an aircraft-grade acrylic construction, Wade™ Tail Light Covers are one of the best there is in the market. Its material allows brake light to show through regardless of design to guarantee functionality. 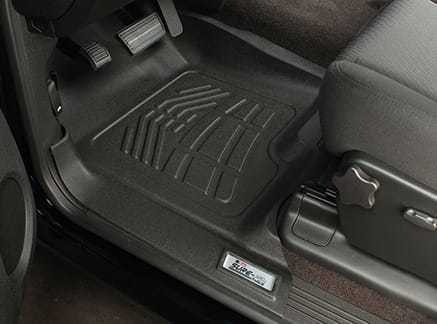 Combine interior protection and styling with Wade™ Sure-Fit Floor Mats. These premium floor mats boast a sturdy molded rubberized copolymer construction that will ensure floor protection like never before. It has a contoured, skid-free surface that keeps the mat in place in every movement. 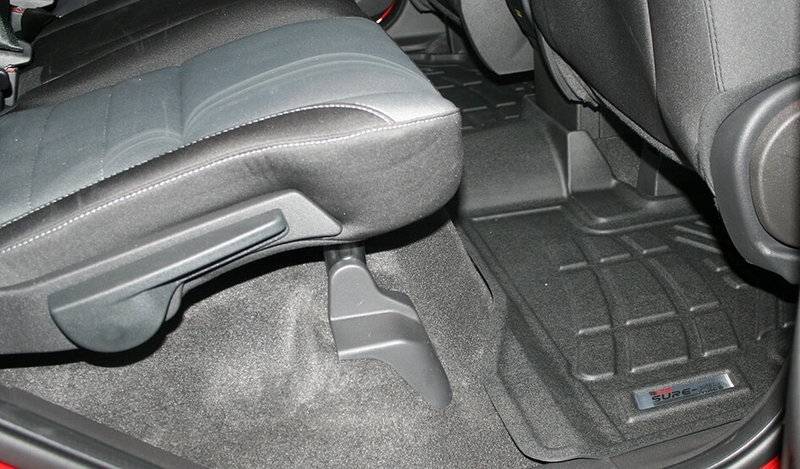 Its coverage extends to the door sill plates that allow easy draining of run-off liquids and keeps dirt, water, and mud from invading your flooring. Wade™ Side Window Deflectors allows fresh air into your vehicle even while driving. It features a sleek and aerodynamic design that reduces wind noise while adding some style to your vehicle. It is computer engineered to ensure accurate fit and excellent functionality. Some think that truck cabs don't need any protection, but Wade™ thinks otherwise. 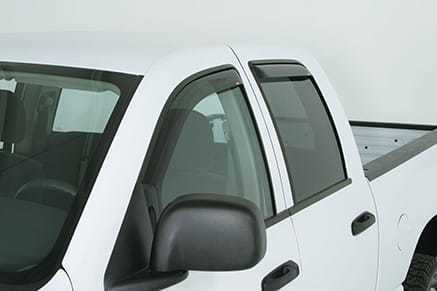 Cab Guard Wind Deflectors provide multiple functions that truck cabs need in different situation. It minimizes headlight glare during night driving, which ensures road safety. It keeps the sun out of the cab for a more comfortable and enjoyable ride during the day. Designed and engineered for precise fitment, Wade™ Cab Guard Wind Deflectors will take your driving experience into top notch. When it comes to truck and SUV parts and accessories, Wade™ is considered as one of the best providers in the automotive industry. 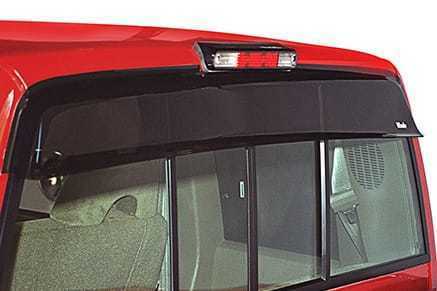 As a Westin Automotive subsidiary, Wade™ manufactures and distributes quality and well-engineered Wind Deflectors, Bugshields, Tail Light and Headlight covers, and many others. You can never go wrong with Wade™ products! For more information on Wade, please visit the Wade official website.